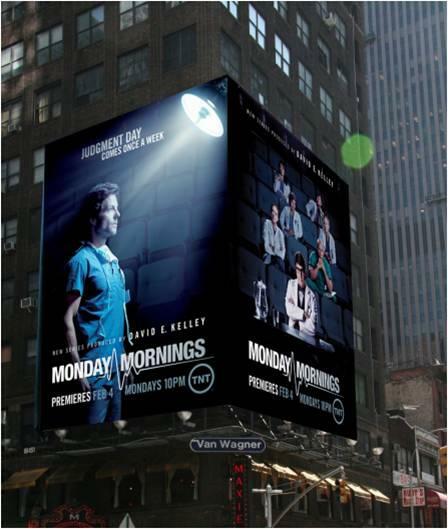 'Monday Mornings' Episode Stills: 1x02, "Deus Ex Machina" + Times Square Billboard! Also FYI, there are more stills from "Deus Ex Machina" up over at I Like To Watch TV (She also runs All Things Law & Order and she's been following the MM news closely, seeing as there are two L&O franchise alumni in it. ;) Alfred Molina was in Law & Order: LA) Good place to bookmark to see additional shots when they go live! Thanks for the news. And for the photos. I don't know about other people but I feel pretty spoiled right now. Who needs candies and stuff when we get pictures on a regular basis? Indeed! So much better to have him on a series (especially if it is popular and thus remains this visible) than the nibbles we have had over the past year. I really hope you aren't telling me I am supposed to give up candies now! 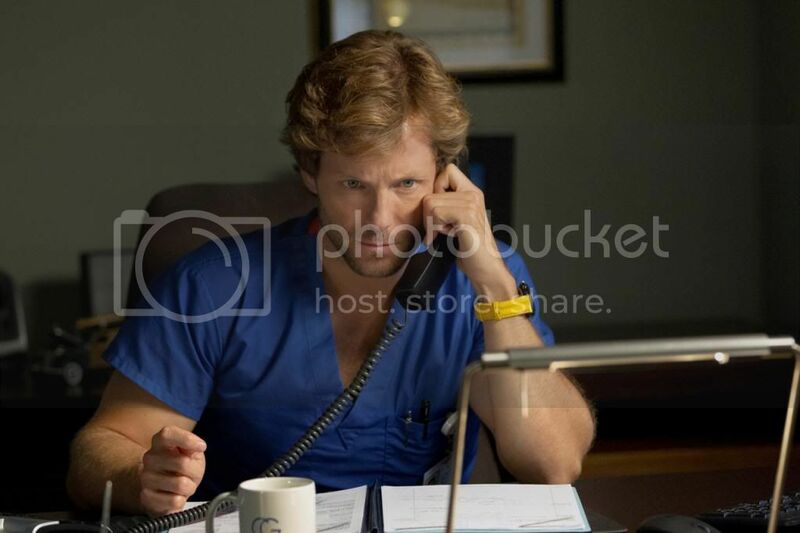 What stood out to me from these pics is that I bet they'll make a CG mug available. That'd be so cool. Jamie unreal beautiful! Short sleeve! Wow, look at that billboard! No wonder Ms Norton was pretty bloody excited! :) That top pic is gorgeous too. 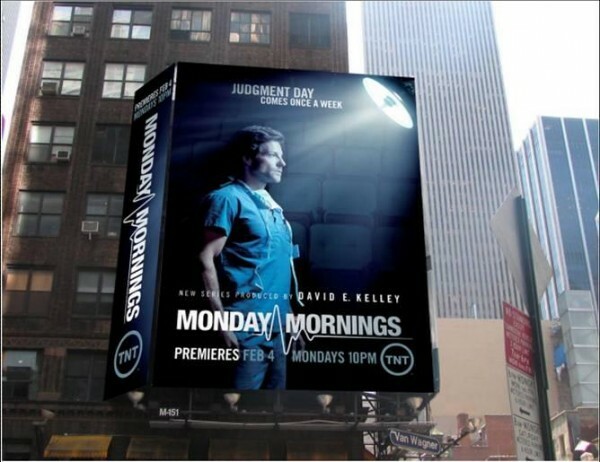 How frakking amazing is the billboard?